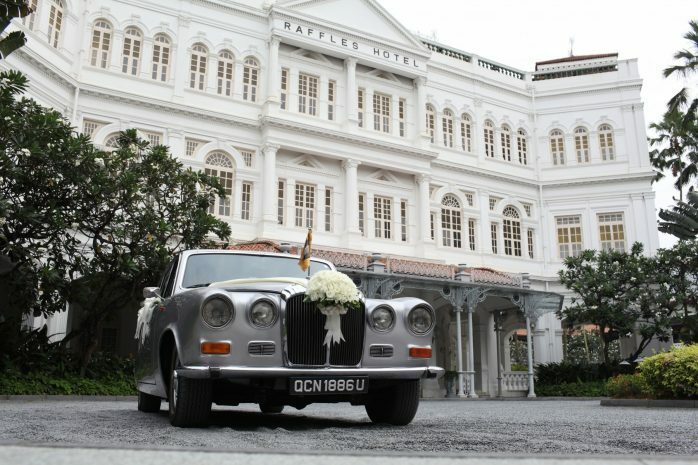 Raffles Singapore provides the perfect setting for every romantic occasion, from the dream wedding to honeymoons and anniversaries. Step into the elegant ambience of a bygone era and celebrate the most momentous occasion of your life, just the way you imagine it to be. The new Grand Ballroom will be able to accommodate over 300 guests in the former historic Jubilee Hall theatre. Telling the legacy story of the theatre, finely curated motifs and techniques that speak to its history will be added, along with iconic lighting elements to provide an added layer of luxury. 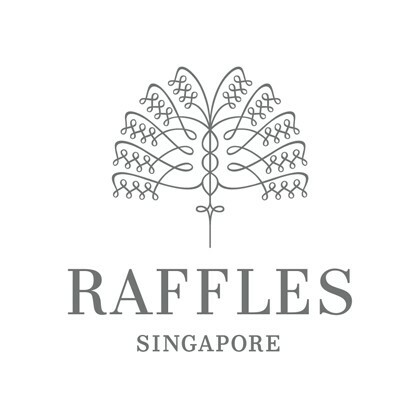 Stunning chandeliers and signature gold Venetian light fixtures with elegant coffers, which light the room beautifully, can be found within the space along with custom upholstered wall panels that speak to Singapore’s culture.